Congratulations, you’ve been matched with an expectant mother with an adoption plan. The placement is still a few months away but everything is going smoothly. You couldn’t be happier. Or more of a nervous wreck. On the one hand, you can’t believe how lucky you are. 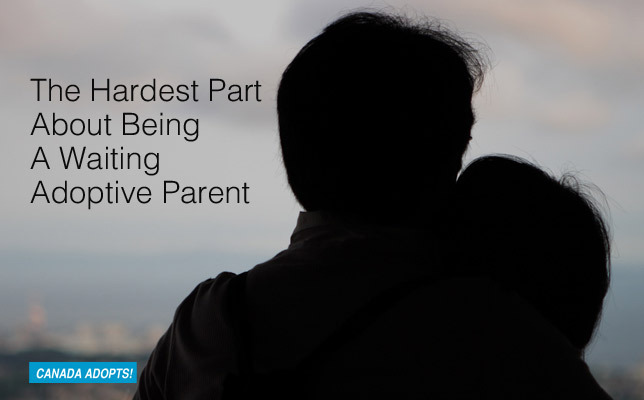 You want to shout it from the rooftops and let the world know that you’re one step closer to becoming a parent. But, amid all of the excitement, there’s a nagging fear at the back of your mind that things may not work out the way you hope they will. 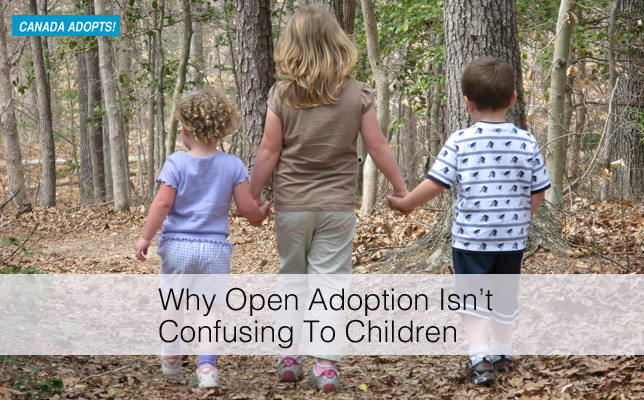 You can’t help but think back on all of those stories you’ve heard about other prospective adoptive parents who were in a similar situation, only to be left brokenhearted after the expectant mother changed her mind and decided to parent. Adopting a child can be a wonderful experience. But waiting to adopt? Not so much. 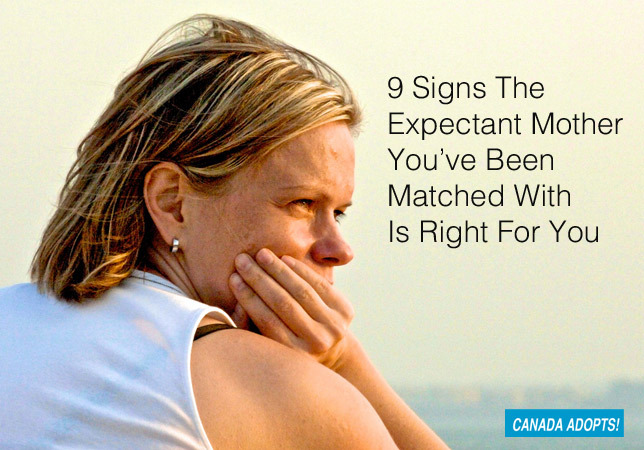 Like any expectant parent, prospective adoptive parents have their share of worries. Will my child be healthy? Will my child be happy? Will I be a good parent? But apart from that, waiting adoptive parents have to think about things that other parents-to-be don’t. Here’s a list of some of the hardest ones, in no particular order. 1. Not having a set due date. 2. Always wondering if there’s something more you could or should be doing to speed up the process.